Created in ancient Rome, this numerical system is widely used until this day. These bingo card templates contain words like XXV, VII, XXI, III, and IX. 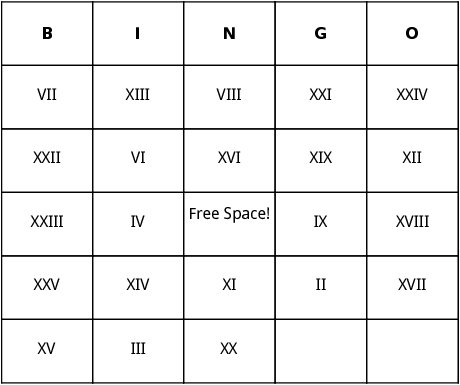 Use this Roman Numerals Bingo cards for pleasure or learning material anytime. 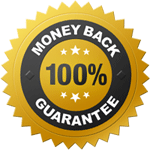 If you would like to see all of our math bingo cards, visit the Math Bingo page.